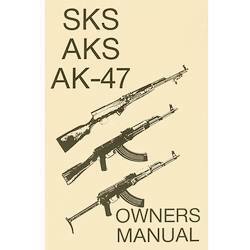 SKS, AKS, AK-47 Military Manual. Disassembly...Assembly...Operating. 28 pages.